You’ve gone up and down the App store for Japanese iPhone and iPad Apps. Most are silly games. Matching games. Quizzes. Flashcards that teach you a few words. They’re fun, you learn a little bit – and that’s it – just a little bit. They won’t give you serious Japanese skills – like ACTUALLY speaking and understanding Japanese. So, what are some serious top Apps & Sites? 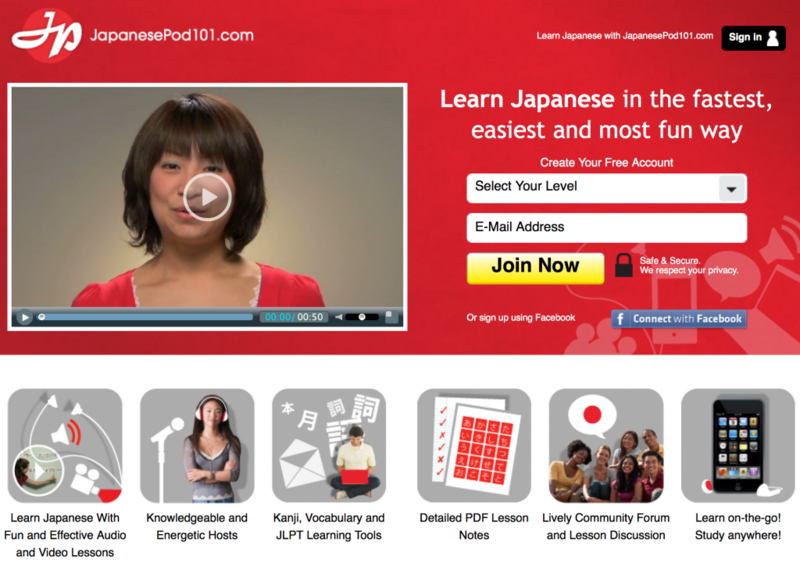 To learn Japanese on the iPad or iPhone, so far, I have one favorite source: JapanesePod101. 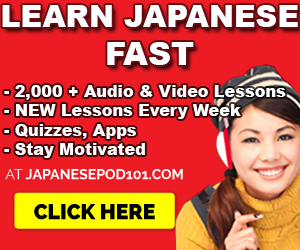 It’s an online language learning system with thousands of lessons from real Japanese teachers. It’s a site. And it’s an App. You can access it via the browser on your computer, iPhone or iPad – and you can get their free App by joining the site first (click here to sign up & get the app). As you can see, I also have it on my iPhone 6. But let’s get into why I actually like it. It’s not a flashcard App. It’s NOT game that forces you to enter words. It’s not a quizzing App. Those are great for vocabulary practice but not for conversation. ✓ Focused on real Japanese conversation. Real teachers explain everything. 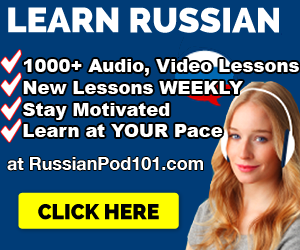 ✓ You get 2,000+ Lessons. 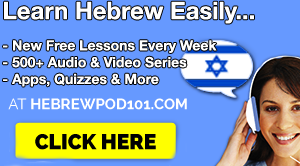 Plus NEW lessons every week. They don’t stop. This has to be the biggest Japanese course online, I think. ✓ Smart guidance & Progress tracking You can track your progress with every lesson you take. You know which lessons to take next. ✓ Most importantly – you’re ready to speak and understand entire Japanese conversations. Now, let’s be fair. Are there any bad points? Yes, there’s no such thing as a perfect language learning system that takes you from ZERO to FLUECY. Everything has a downside. For example, textbooks don’t teach you to speak. Flashcards are boring. Bad for grammar studies. Simply because they focus more on conversation and using grammar in speech. You WILL need a textbook for grammar to memorize rules. Not the best for reading. You CAN read along with every lesson but a conversation dialogue won’t give you much to read. 20 sentences maximum. Textbooks are a lot better for reading. Not the best for writing. You need a pen and paper for this skill. They do have lessons on writing – but you actually need to write… in order to learn to write. Get it? No Kanji lessons. 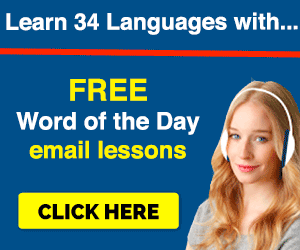 Well, you can’t SERIOUSLY learn Kanji via Audio and Video lessons, can you? It’s not their fault. You NEED to write these out. Those are the App’s weaknesses. I don’t worry too much about those as I have textbooks to cover those areas. That’s just how language learning goes. If you want to get the App and learn Japanese on your iPhone or iPad (or Android), be sure to visit and sign up. The App’s included in your welcome email and you can start learning real conversation. Remember, this is NOT a tiny flashcard or quiz/fill-in the blank App. I have no qualms against them – but the progress I’ve made with them was extremely minor. This is a great app for serious learners that want to sharpen their speaking skills.